HR Review reports that to celebrate this year’s Cycle to Work Day, Britain’s Healthiest Workplace – an annual survey developed by VitalityHealth and delivered in partnership with the University of Cambridge and RAND Europe – has revealed that three quarters (75%) of employers are taking advantage of cycling’s popularity and are offering a bicycle purchase scheme. The uptake of a cycle to work schemes now more popular than ever – with one in three Brits who have access to the scheme getting back in the saddle. Those who cycle regularly suffer less work impairment. 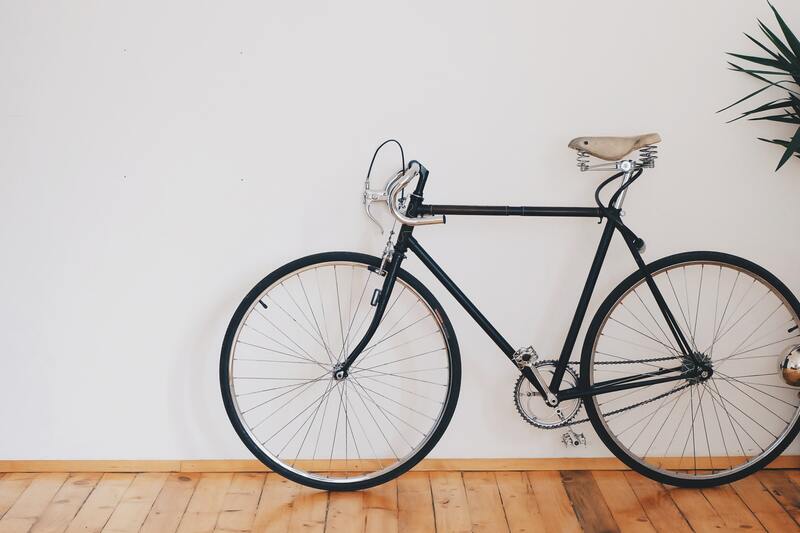 A comparison of cyclists with those who were inactive found that those who did not cycle lost, on average, six additional days per year of productive working time due to ill-health related absence and presenteeism. Those that cycle cut the likelihood of being in the obese weight range by half. Levels of depression among cyclists are approximately 25% lower than the inactive group. 20% of cyclists have a high life satisfaction score, compared with 15% of others. “For too long, the link between employee lifestyle choices, their physical and mental health, and their work performance has been ignored. 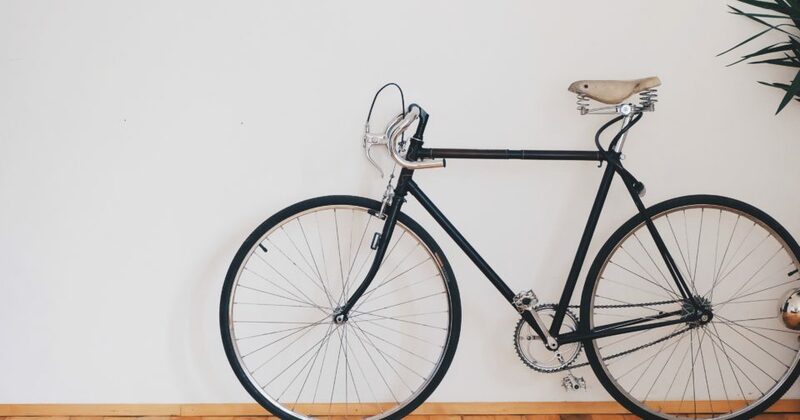 Our data demonstrates a clear relationship – employees who make healthier lifestyle choices, such as cycling, exhibit higher levels of work engagement and lower levels of stress. Employers in the education and retail sectors are leading the pack as the most likely to offer a cycle to work schemes, while manufacturing is the sector lagging furthest behind as the least likely to offer the scheme to employees. Despite the impressive uptake of the scheme, there is still more that needs to be done by employers to facilitate the growing numbers interested in getting on their bike, with a third of employers not providing more practical interventions such as facilities for storing bicycles (30%) or locker and shower facilities at the workplace (32%). Read the full article from HR Review where the Head Coach at VitalityHealth relays the full benefits of getting back on your bike.